California’s so-called jungle primary, which picks the top two candidates from either party, looks like it will produce a contest between a Democrat and a Republican after all. Lt. Gov. 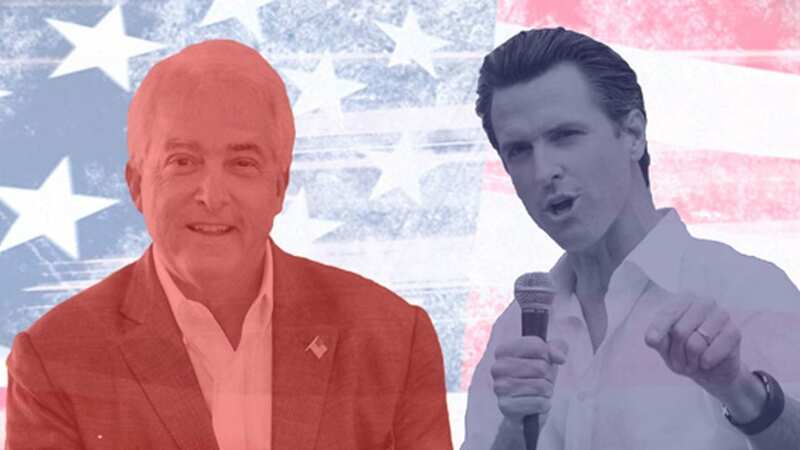 Gavin Newsom was the winner of the primary followed by Republican John Cox, a Chicago native who now lives in San Diego. They were followed by former Los Angeles Mayor Antonio Villaraigosa, according to projected results. In a press release, the Villaraigosa campaign is calling on Los Angeles Registrar-Recorder/County Clerk Dean Logan to keep vote centers open through Friday, June 8 after reports that 118,522 voters were omitted from the rolls in at least 1,530 polling locations. In addition, the campaign is also calling on California Secretary of State Alex Padilla to investigate how this unprecedented number of voters were omitted. The Villaraigosa campaign said they were going to keep fighting. Villaraigosa’s defeat was predicted by a Policy Research and Practice Institute (PRPI) poll of black voters in California. According to the PRPI poll, 33 percent of black voters supported Newsom, while Villaraigosa gained 16 percent of the vote. Cox, a businessman, and a lawyer has never held elective office although he has run several times. He ran unsuccessfully for U.S. Senate and Cook County Recorder of Deeds in Illinois. He even ran for president in 2008, but his campaign fizzled out quickly. He also voted for Libertarian Gary Johnson in the 2016 presidential campaign. Cox also launched a campaign to try and repeal the gas tax. His platform is reducing corruption and lowering California’s taxes. In the U.S. senate race, Democrat Sen. Diane Feinstein, the incumbent, came out on top and will face former Senate Pro Tempore Kevin de Leon. With half of the votes counted, Feinstein had 43 percent of the vote, compared to de Leon at 10 percent. This result was also predicted by the PRPI poll. In the State Superintendent’s race, Marshall Tuck narrowly lead Tony Thurman by 100,000 votes with 43 percent of precincts reporting in. They were the top two candidates.